Yesterday, the 27th December, I’ve celebrated my 19 birthday! 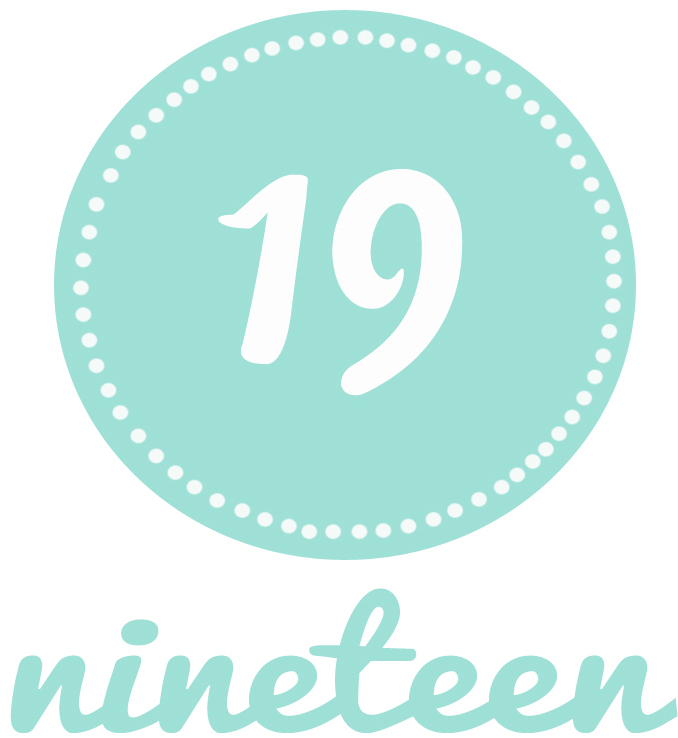 nineteen years in this life! I wish the coming years would be better InshaeAllah! I just want to say that I appreciate where I am right now, by looking at the same time from last year. Alhamdulillah it’s way better and I’ll take this chance to thank everyone who has wished me a happy birthday and every single one who had been a part of my life until now! wouldn’t ask for more Alhamdulillah! Next Post Page 365 of 365! !